What differentiated Dilla from the rest was not only dexterity in his craft of beat producing, but also his desire to be innovative and experimental. Attributing to much of his success was being an overall fan of music. To craft a beat he deemed worthy of production, Dilla would go through his extensive record collection to find a sample that he could use. His beats were incredibly intricate; there are at least four different sounds, beats, instruments. playing in conjunction with one another and what is manufactured is a completely unique and one of a kind beat. When it came to the rhythm that he produced, it was often manually done. 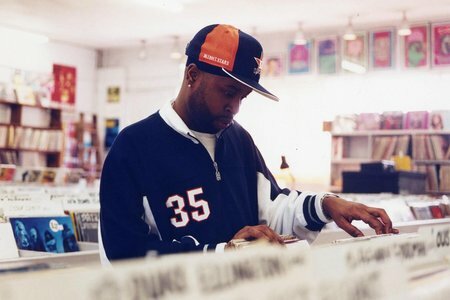 In an era where many drum beats were used by an automated drum machine, Dilla often went behind the drum kit himself to lay down an appropriate drumline.